If your child is a junior, it’s time to set a game plan. 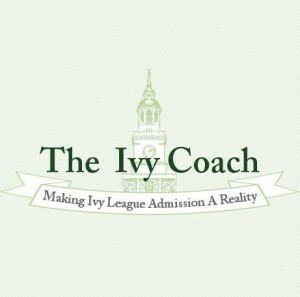 Get your Junior Admission Game Plans set! 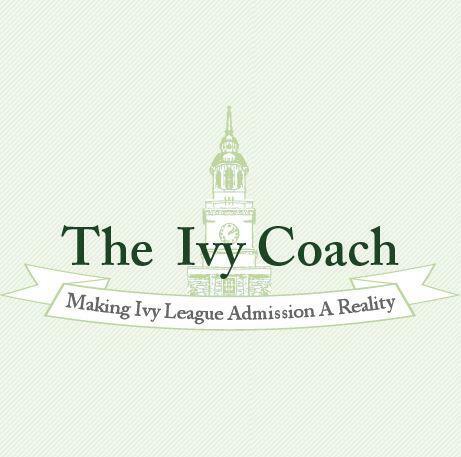 If you’re the parent of a high school junior, it’s high time that your child begins planning for the highly selective college admissions process. In fact, now is a perfect time to begin this process. If you do nothing else right now, you might consider having us put together a plan so that your child is sure to max out on his or her school’s courses, fill in any gaps that he or she may have (that you may not even know about), take courses outside of his or her school (if necessary), know what exams to take and when to take them, and come up with an appropriate list of colleges. This is a big part of what we do around now with high school juniors and parents of juniors. We also help develop a strategy (both academic and extracurricular) that will make your son or daughter as competitive as possible to highly selective colleges. Don’t wait until the end of junior year to get started with this plan as by then the plan should already be well in action. There are surely mistakes in course selection and testing plans, extracurricular involvements and so much more. But some of it is still correctable so it’s why coming to us now rather than later is highly advisable. If you’re interested in a consultation to put this plan in place, fill out our free consultation form and we’ll write you back. Indicate that you’re seeking to set a Junior Admission Game Plan in the comments section of the form so we know exactly how we can help you. Or, if you’re child is a junior, we’ll likely just figure that out ourselves. We look forward to hearing from you! And if you don’t hear immediately back when you fill out our form, it’s because we don’t send an auto response. We’re not generic like that. So just be patient and we’ll write you back very shortly.